Apparently Thanksgiving is in a week and then November is pretty much over.Wow! It's been a great month to give things away (seriously, I have two other open giveaways here and here), and I'm not done yet! Is your blog needing some extra love? I've got your back. 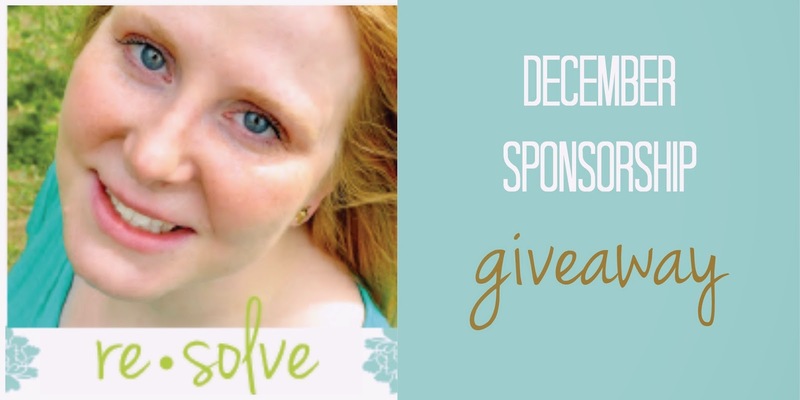 I have 4 open slots for December sponsorships that won't cost you a dime- you'll enjoy a sidebar ad, social media promotion, and a sponsors-only group Pinterest board so you can promote any of your content to my audience at any time. Not too shabby. Enter below!